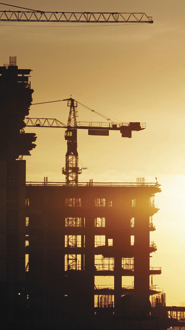 Company maintains permanent monitoring of construction works and their eventual impact on environment. Since October 2009 BAORD Ltd. has been applying the standards of ISO 14001:2004. The focus of the current supervision is over the solid waste; noise; odor; dust; vibration; potential pollutants of water, soil and air. 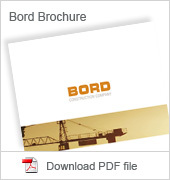 BORD Ltd. has noticeable experience in central areas of the cities. We are proud to have non-disturbing presence in sensitive surrounding. Harmonious and conflict-free work in highly populated areas is a clear sign for the appropriate technical and organizational measures of the company.